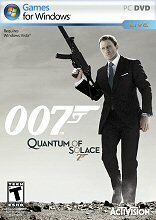 Combining the intensity of 1st-person shooters with 3rd-person cover combat, Quantum of Solace puts you in control of the fiendishly clever mind of James Bond. 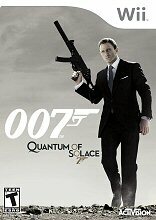 Use of all of Bond's deadly skills, including punishing manoeuvres, expert marksmanship, tactical skills and stealth, to overcome dangerous and deadly foes. 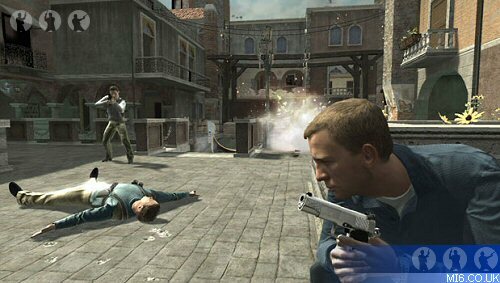 An advanced artificial intelligence makes adversaries react in intelligent ways, so you have to stay sharp and alert. 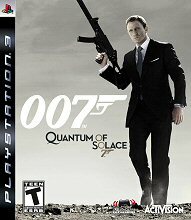 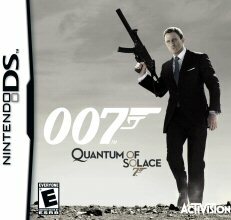 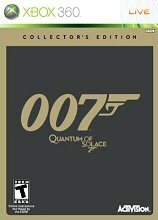 Take on thrilling missions in exotic lands and interact with characters from both Casino Royale and Quantum of Solace. 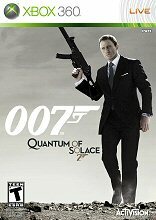 Smile at danger as only Bond can, and neutralize enemies with the cool efficiency of a "00" operative. 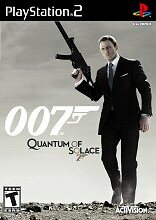 Other countries TBC. 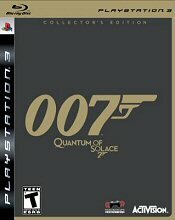 All release dates are 2008 unless otherwise stated.